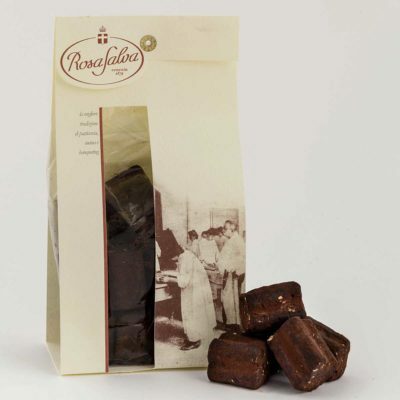 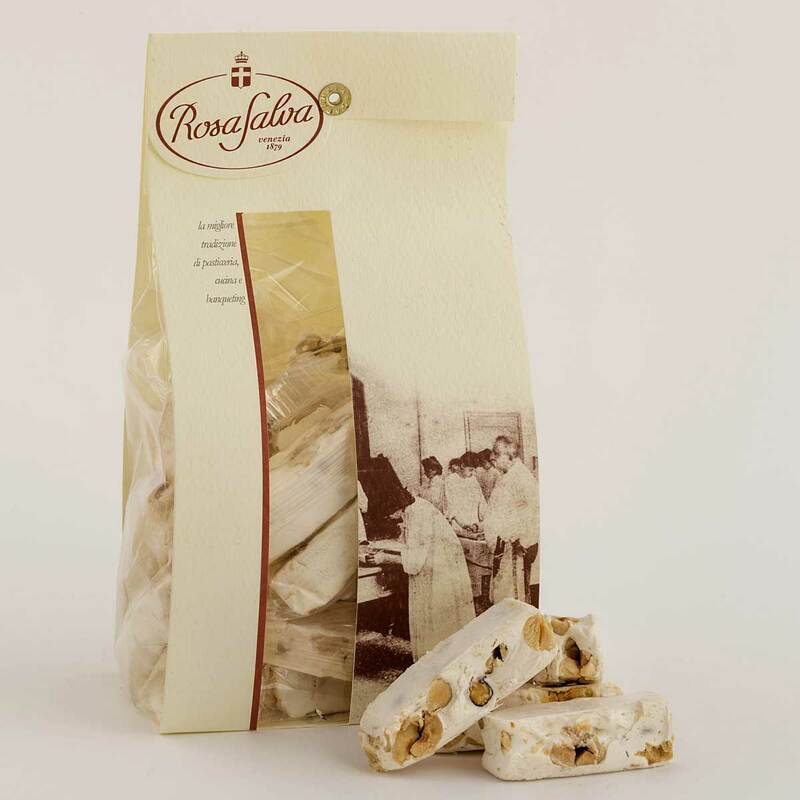 Rosa Salva guarantees the highest quality and the excellence of its different products. 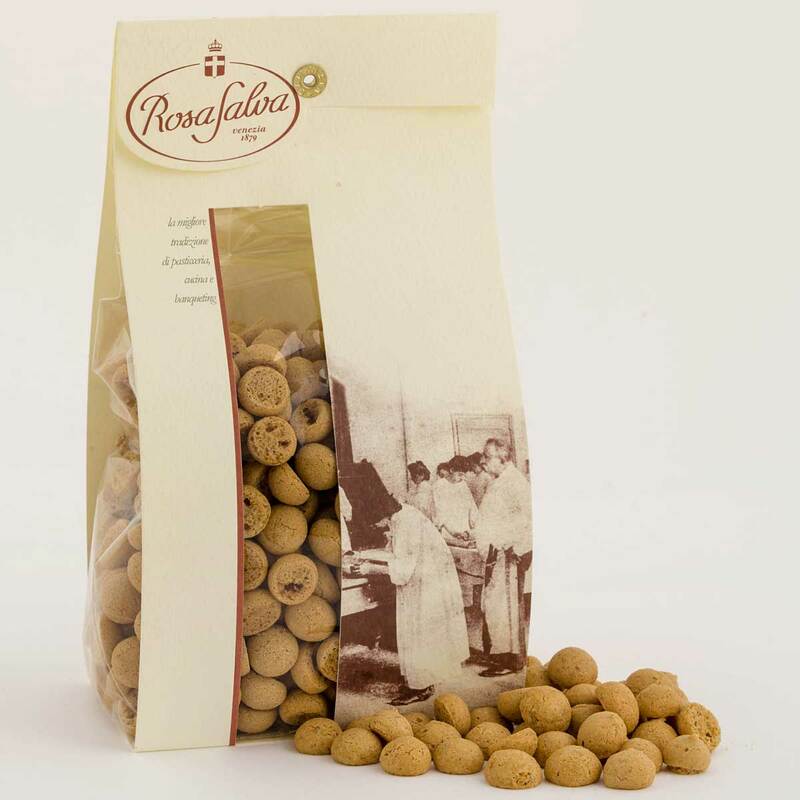 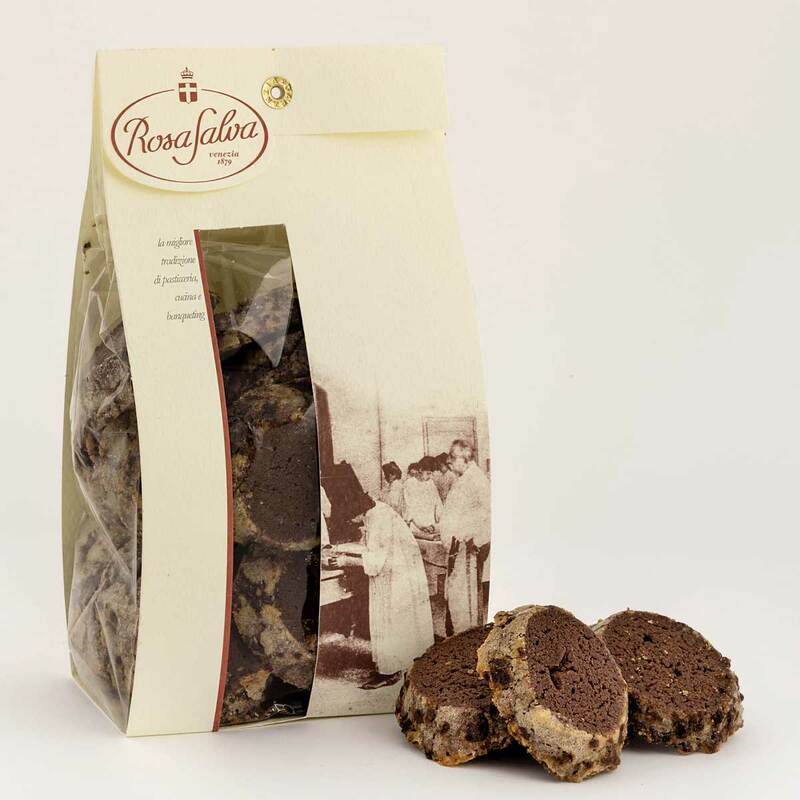 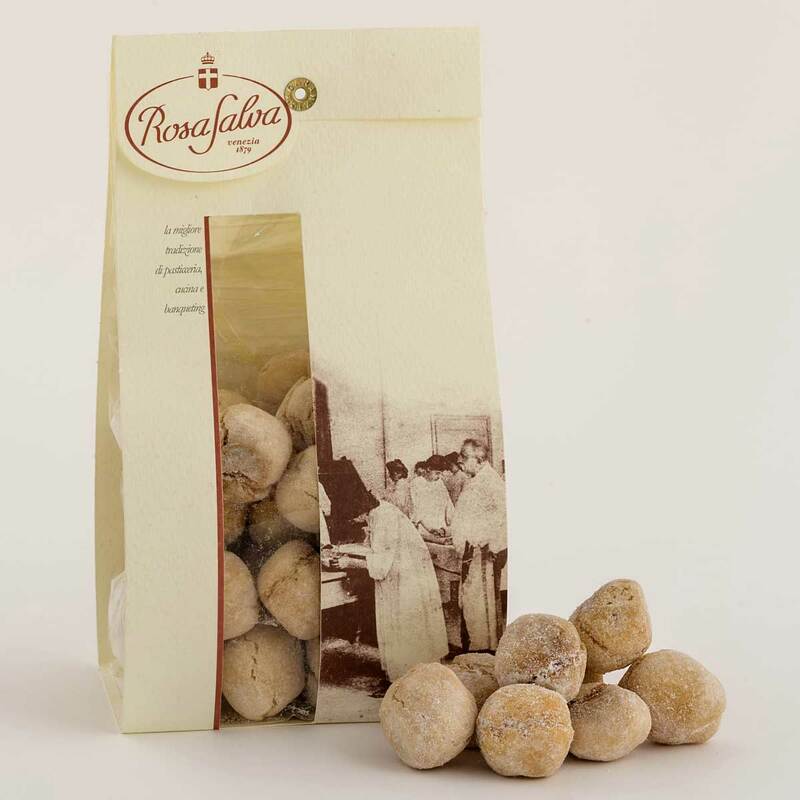 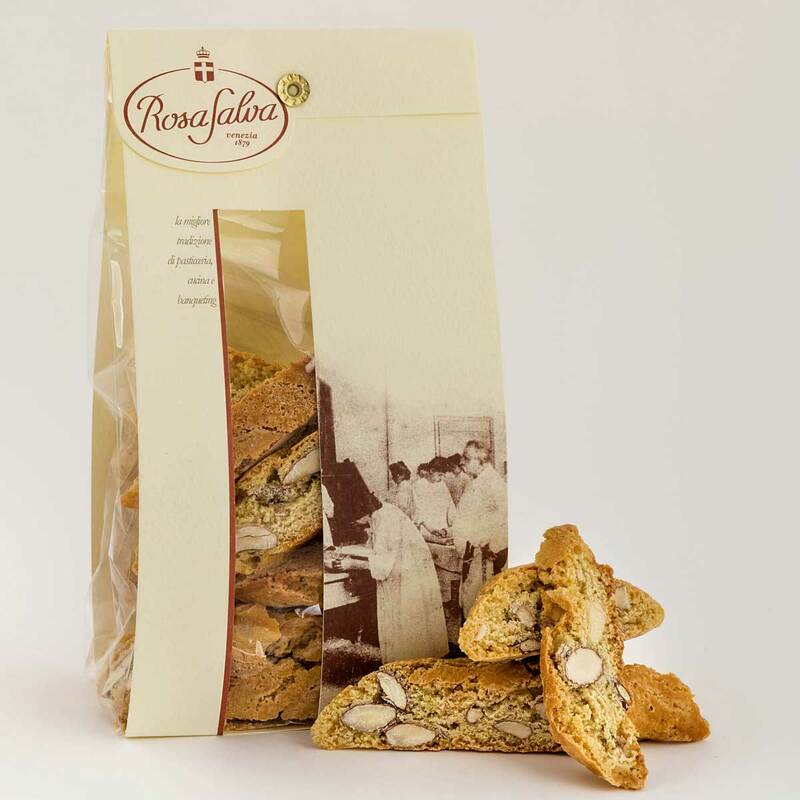 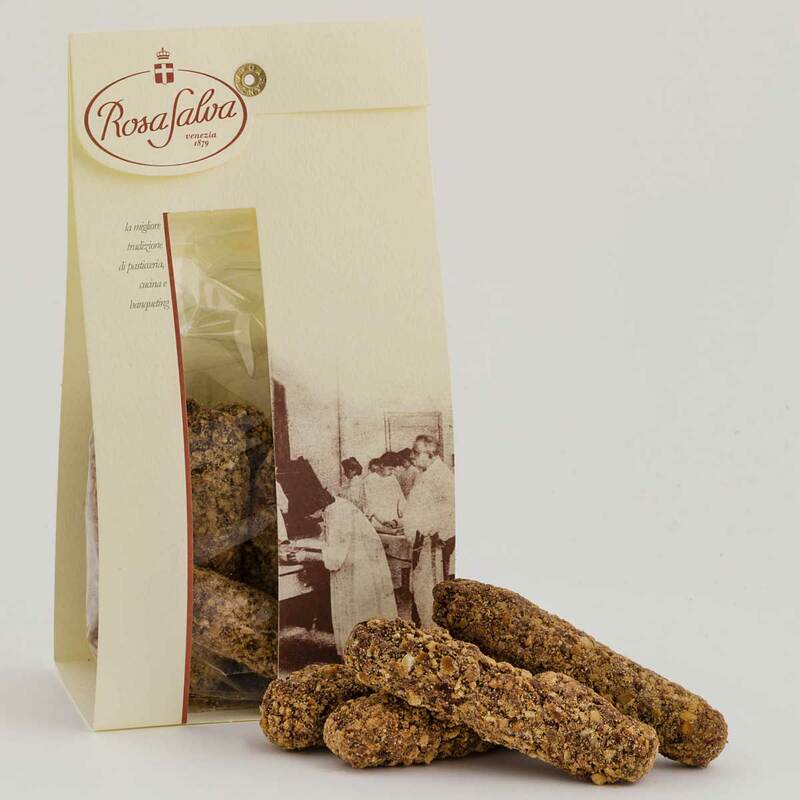 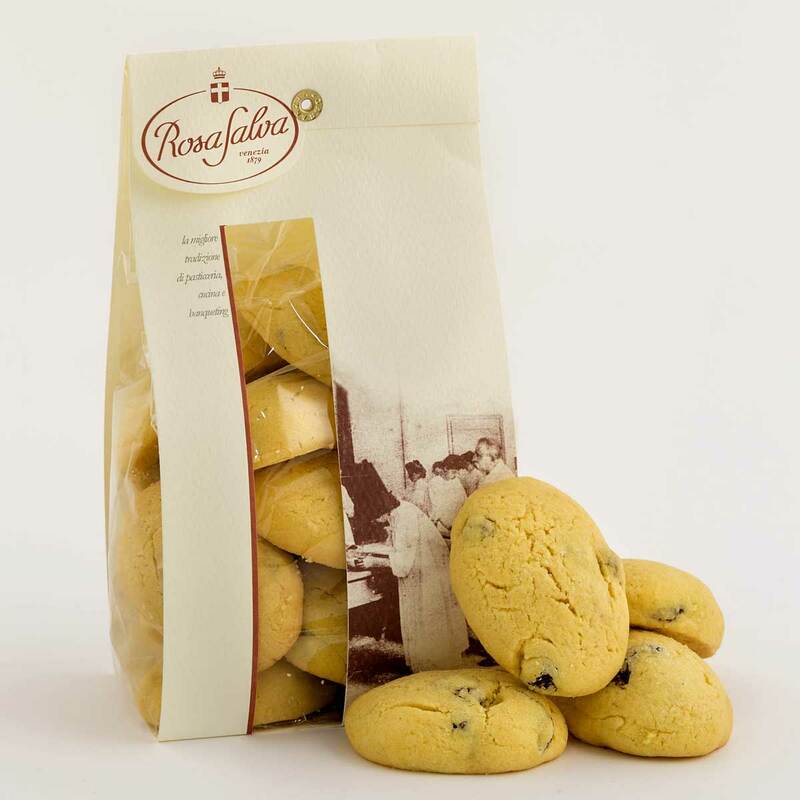 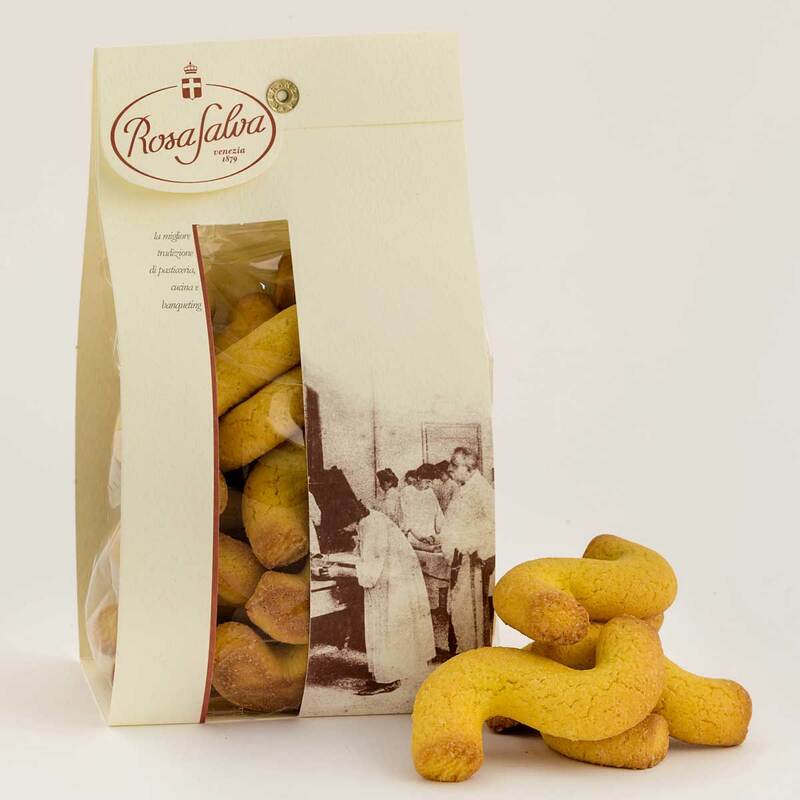 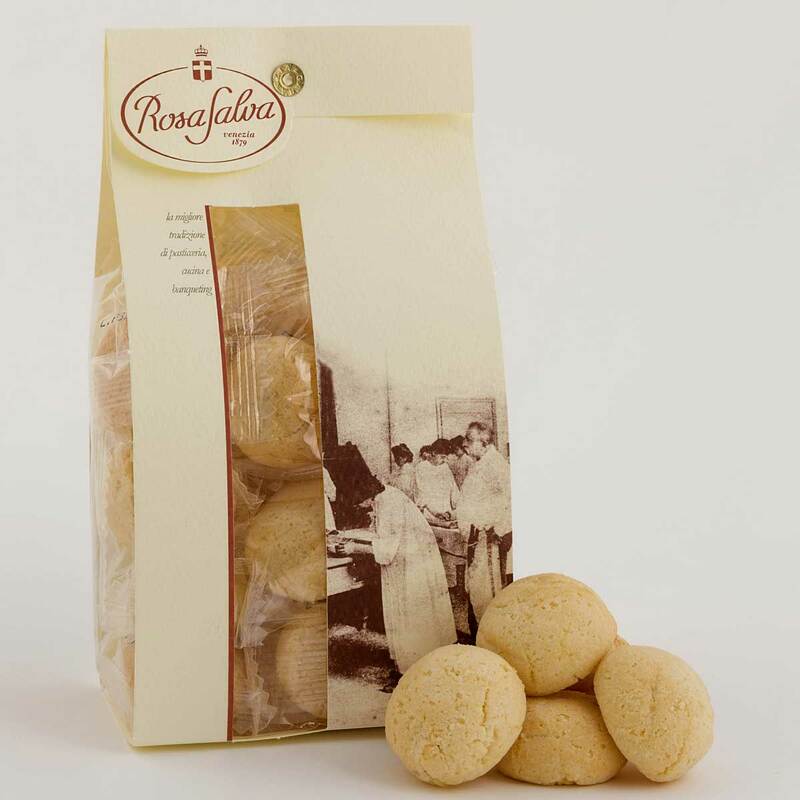 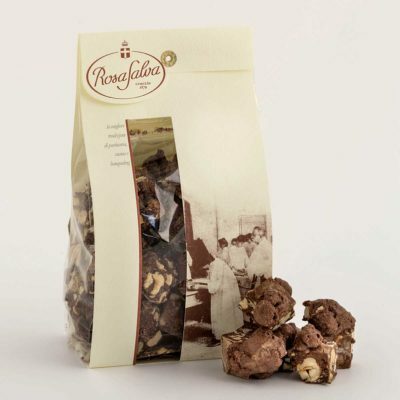 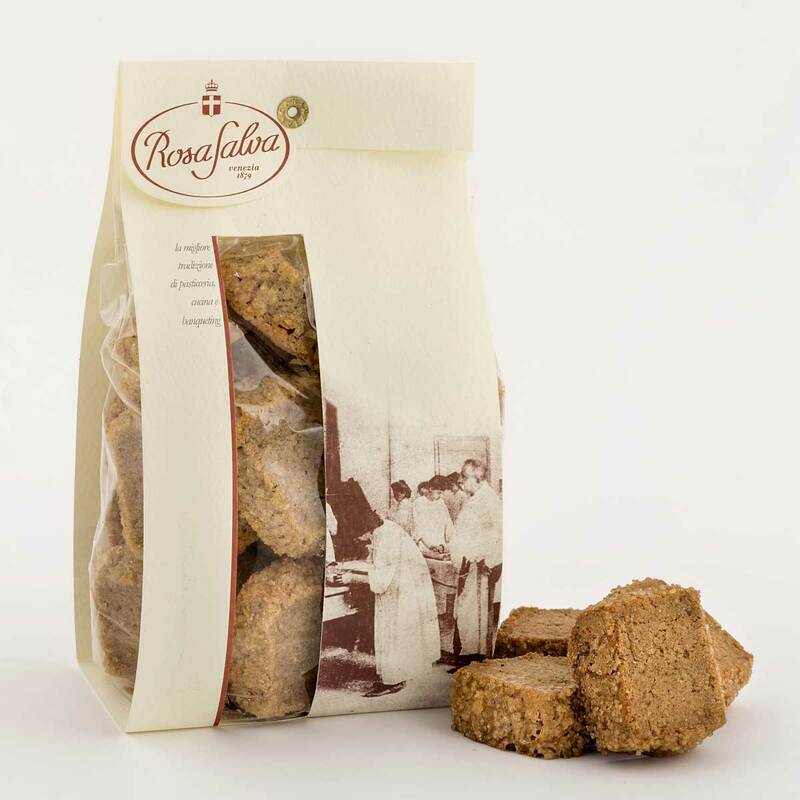 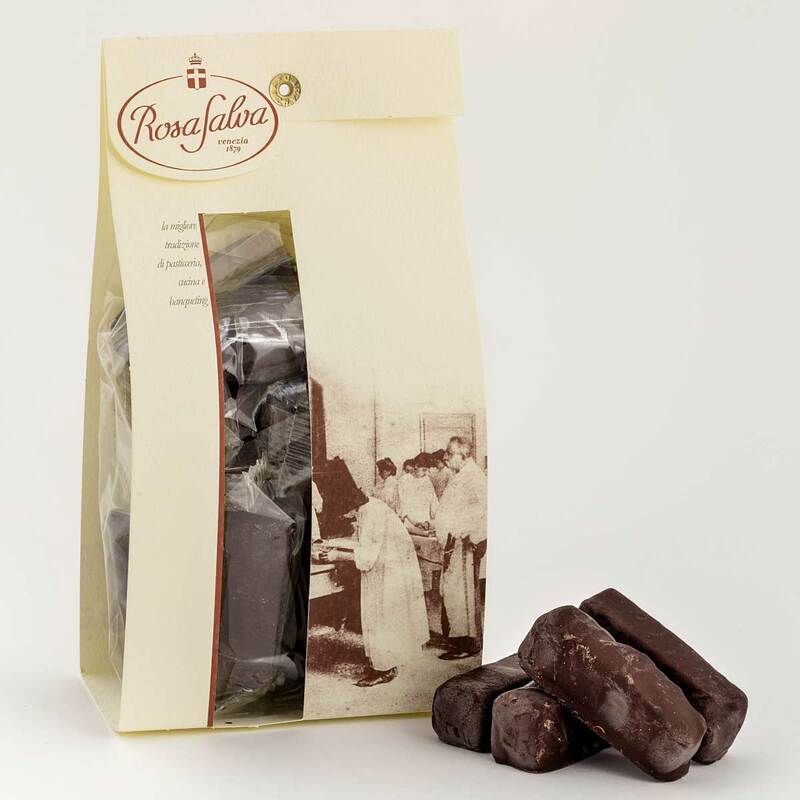 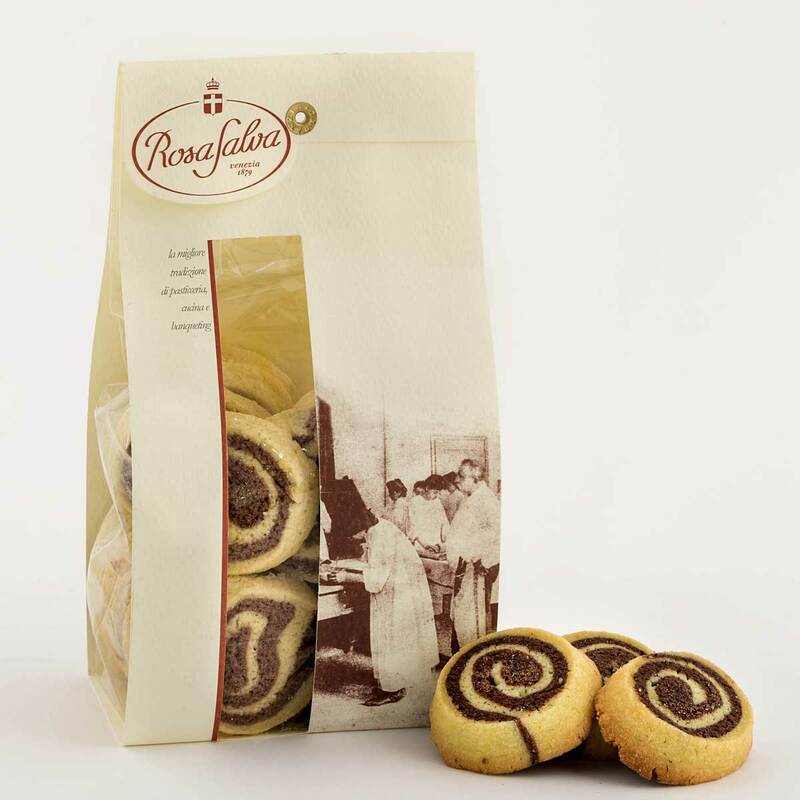 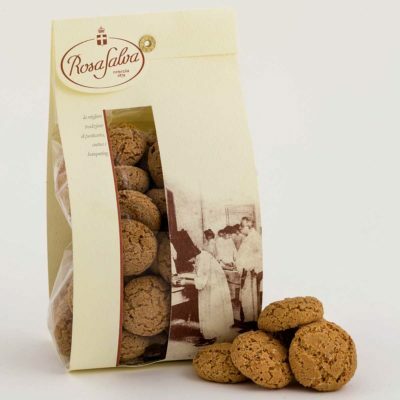 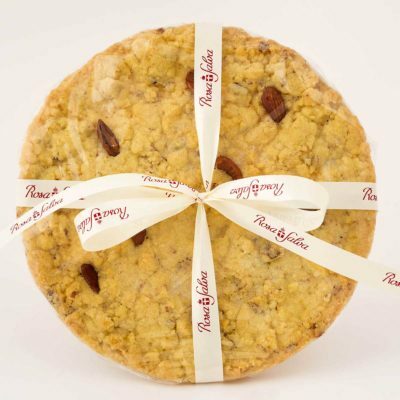 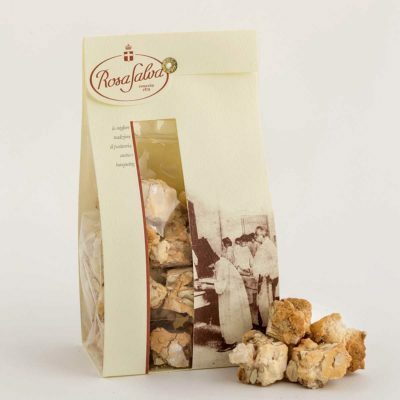 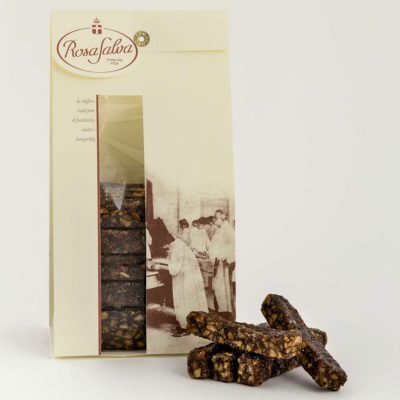 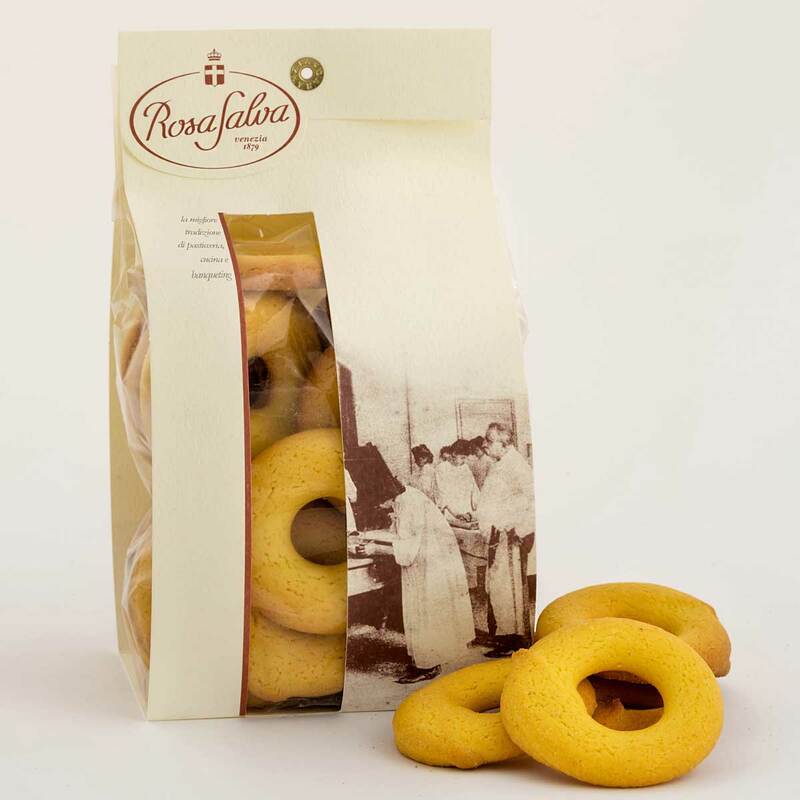 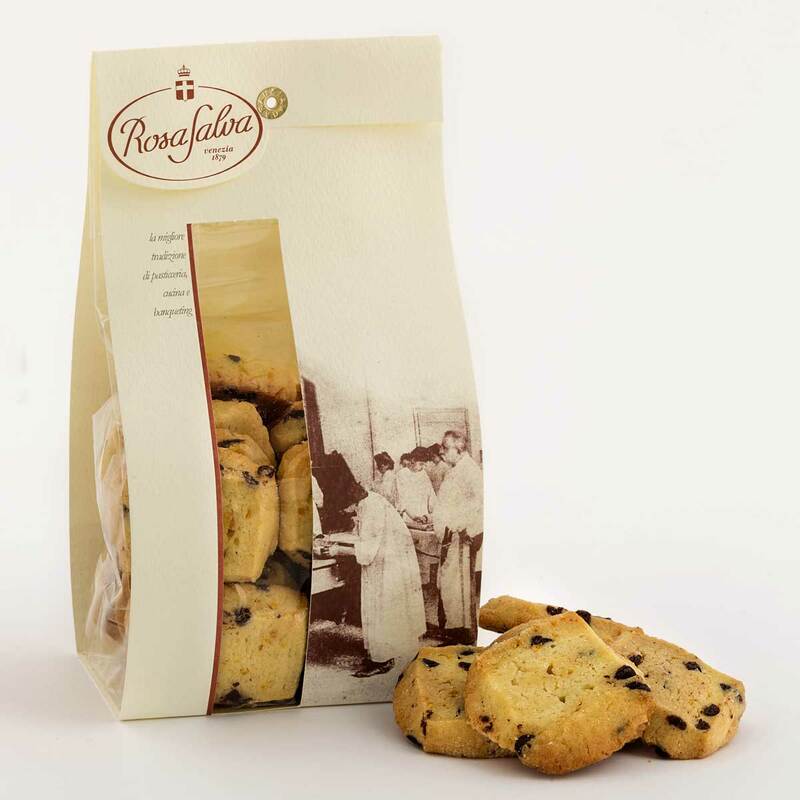 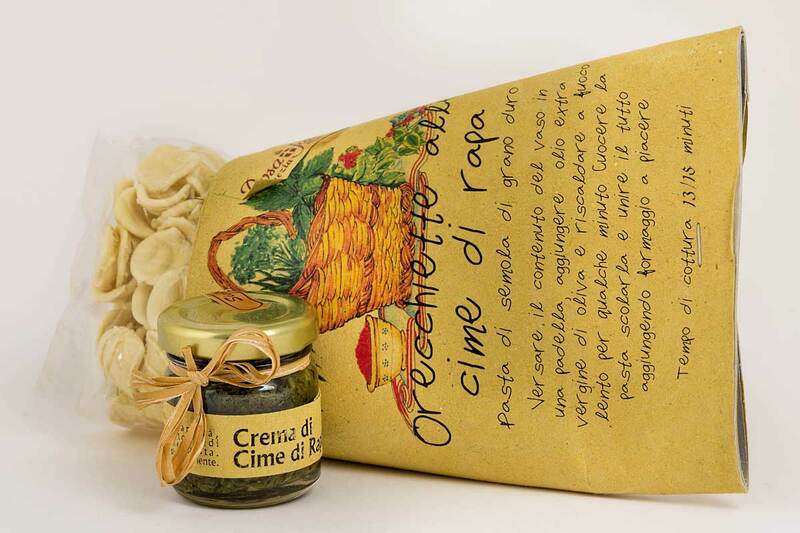 From the cookies of the Venetian tradition to the aromatic vinegar, from limoncello to condiments, made by Rosa Salva’s chefs, they satisfy the sight but especially the taste. 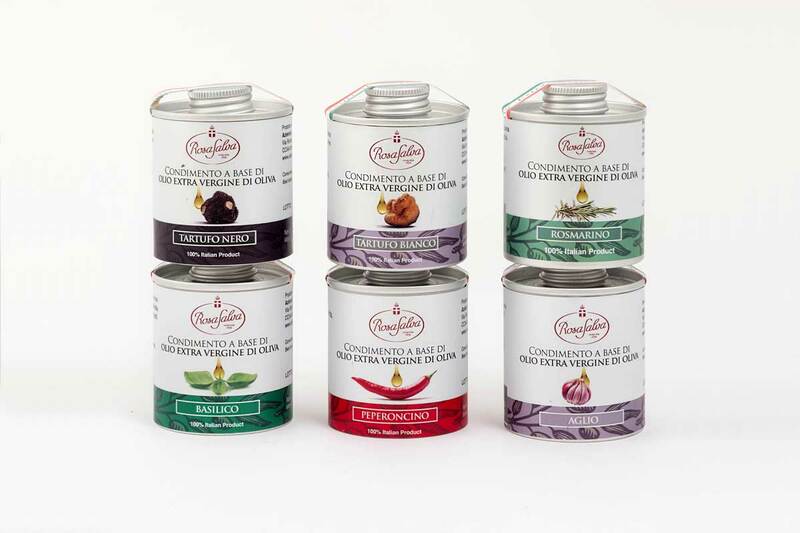 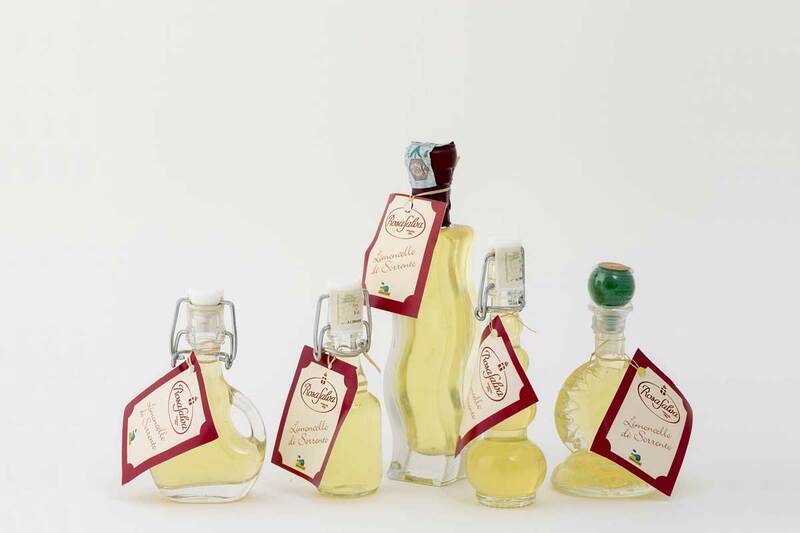 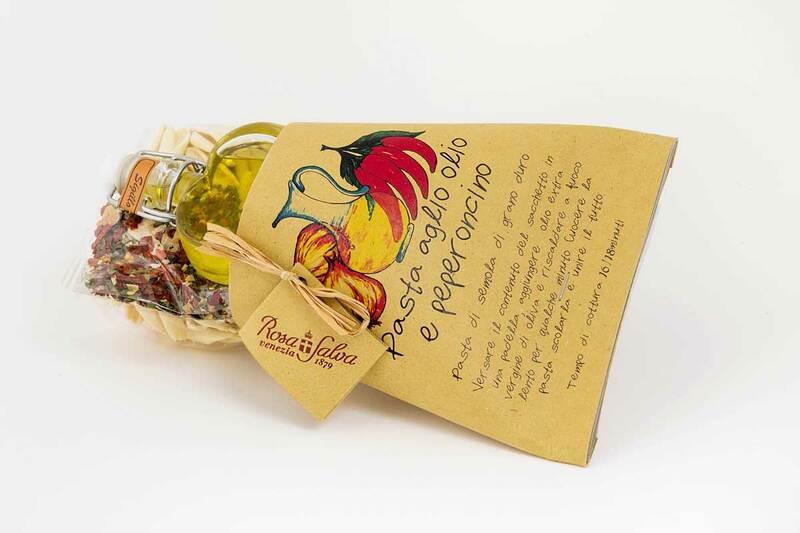 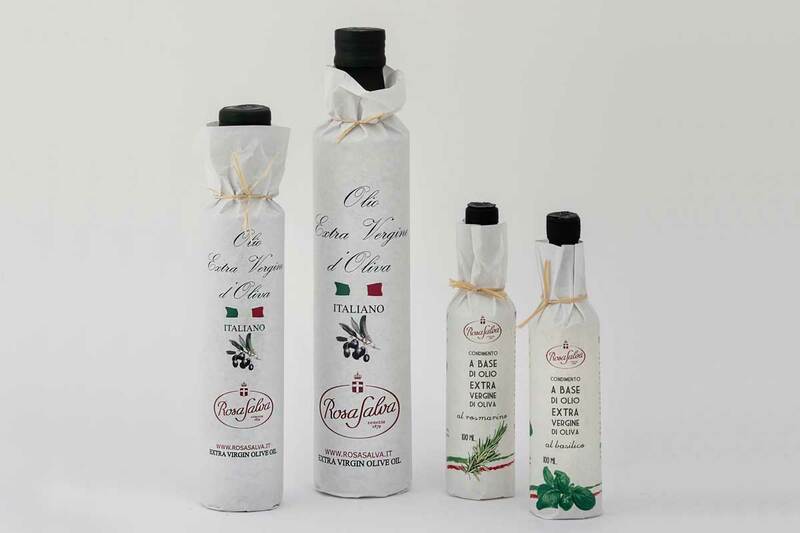 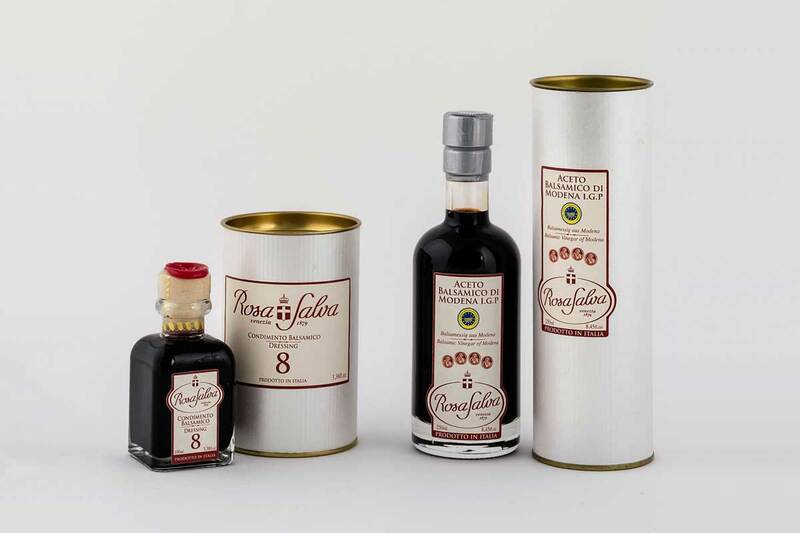 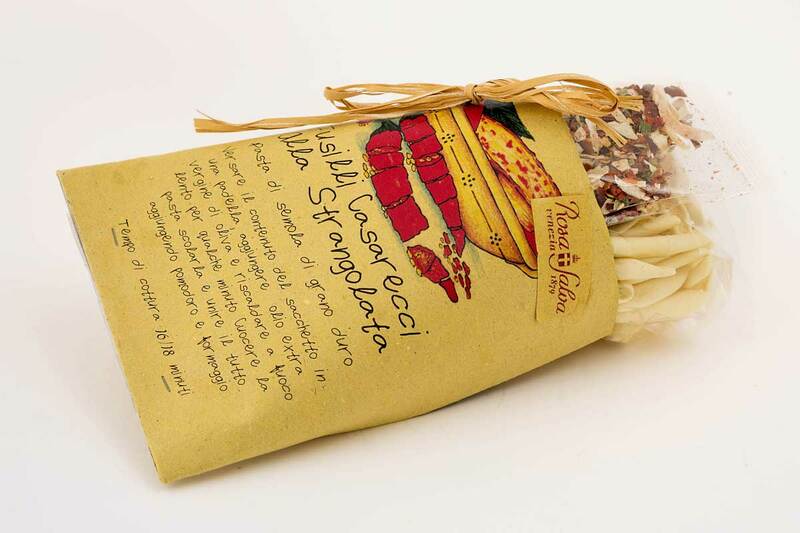 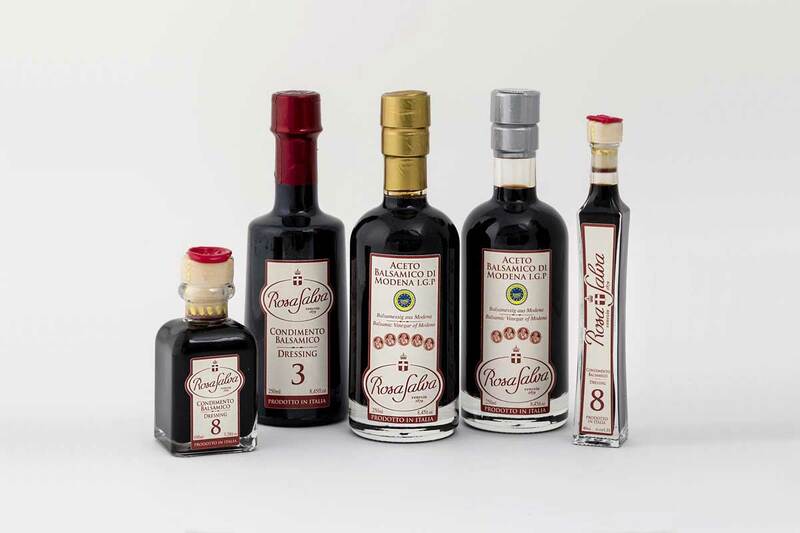 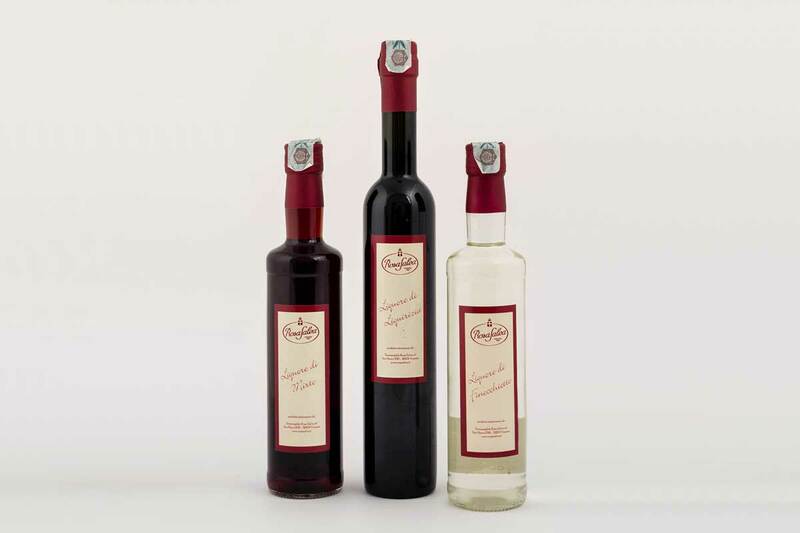 Rosa Salva oil and aromatic vinegar will add to your dishes a particular touch. 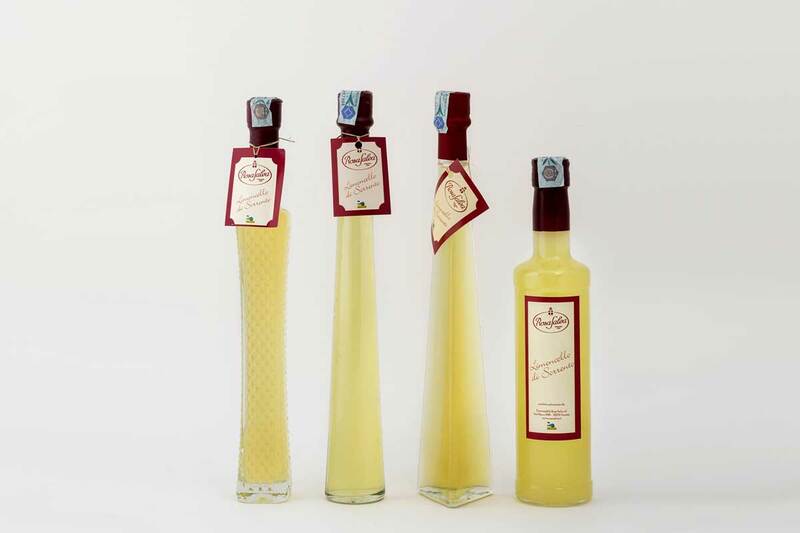 A special evening should always come to an end with a shot glass of our limoncello or liqueur. 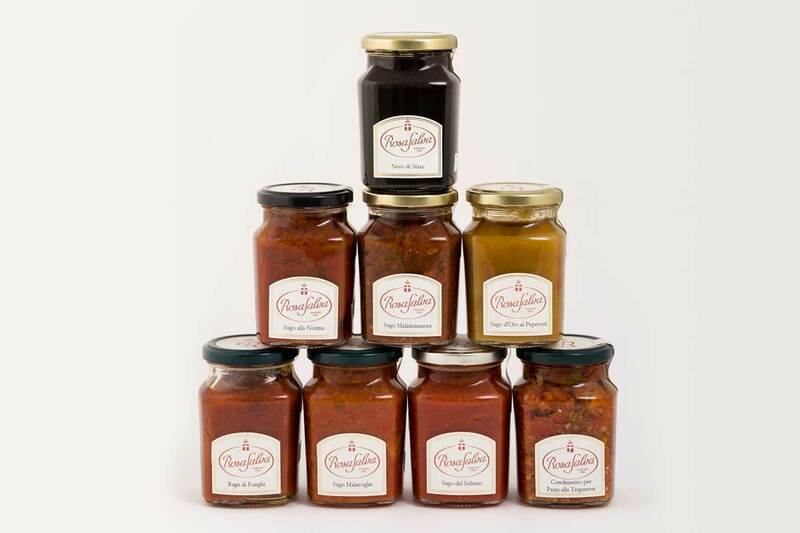 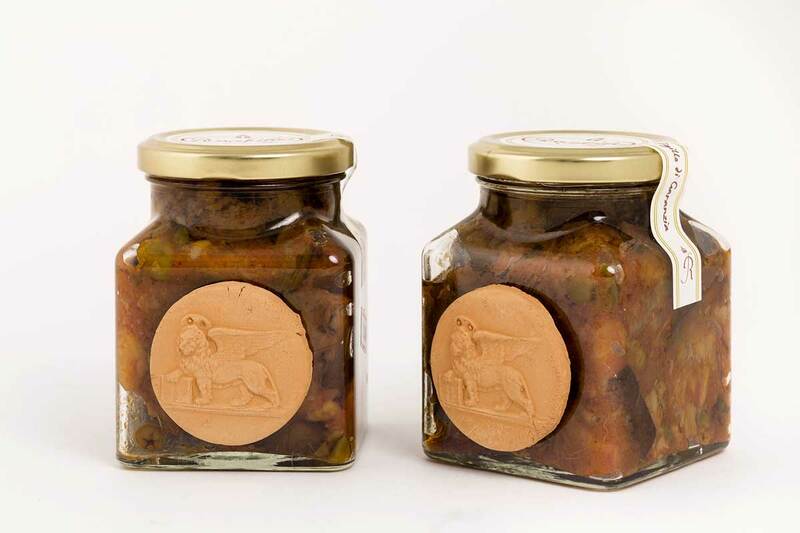 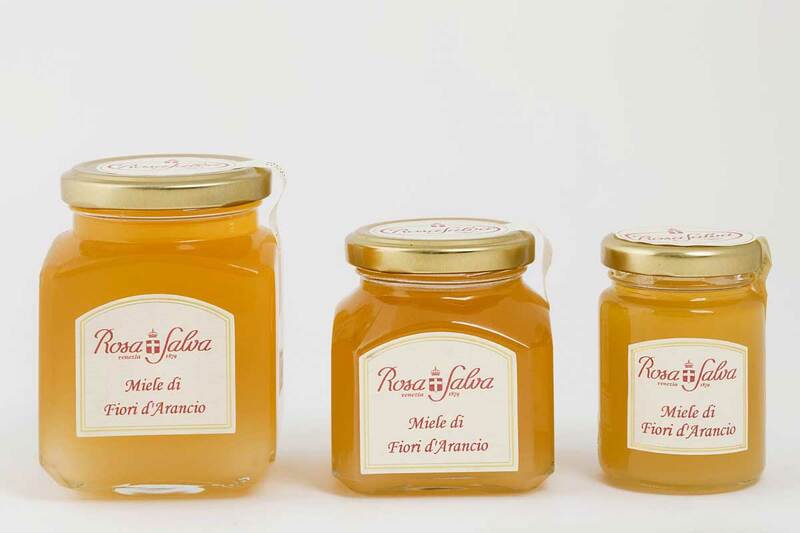 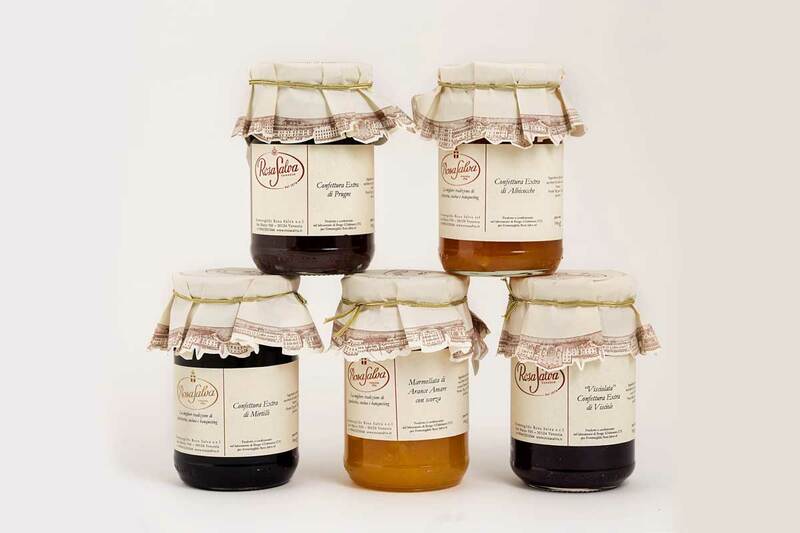 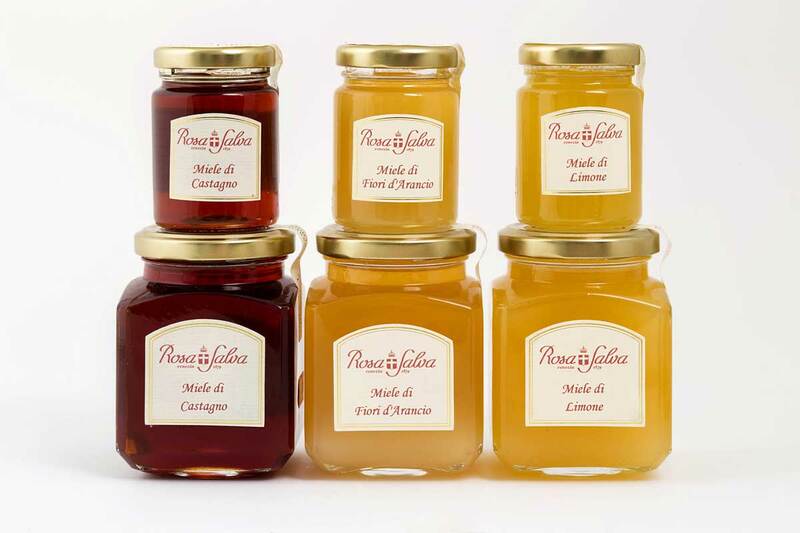 Honey and jams, made by our beloved Rosa Salva’s chefs, to make your breakfasts tastier. 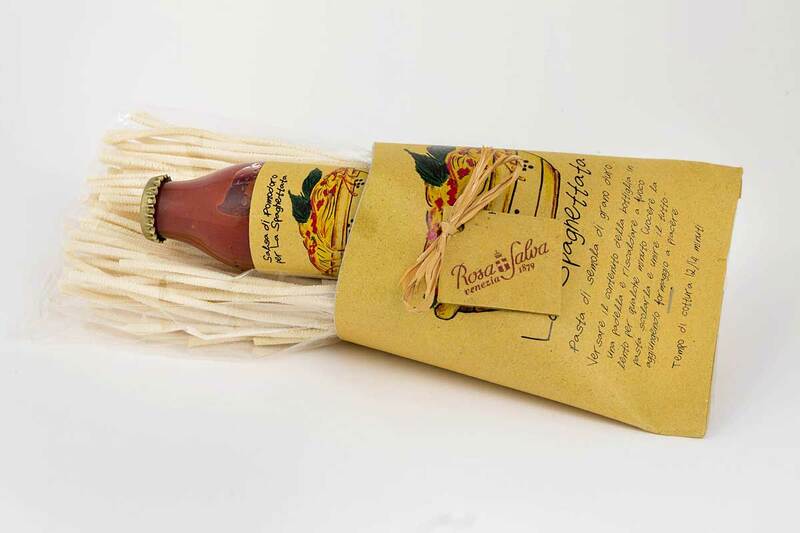 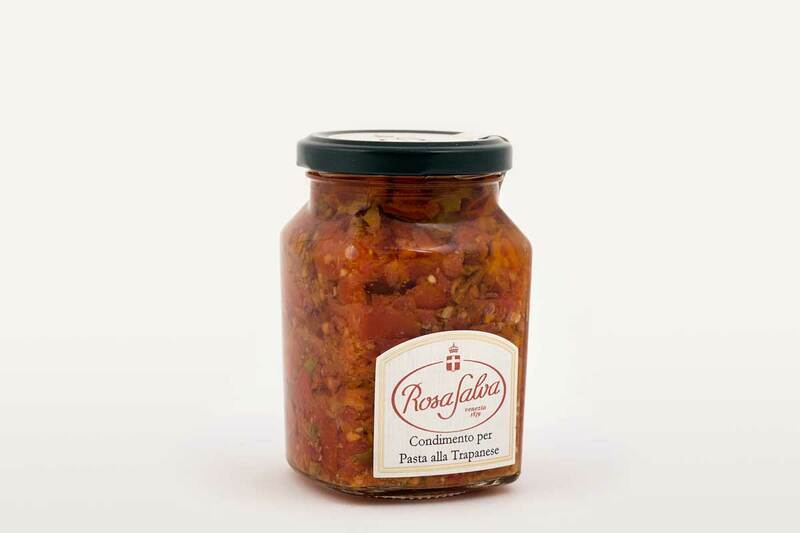 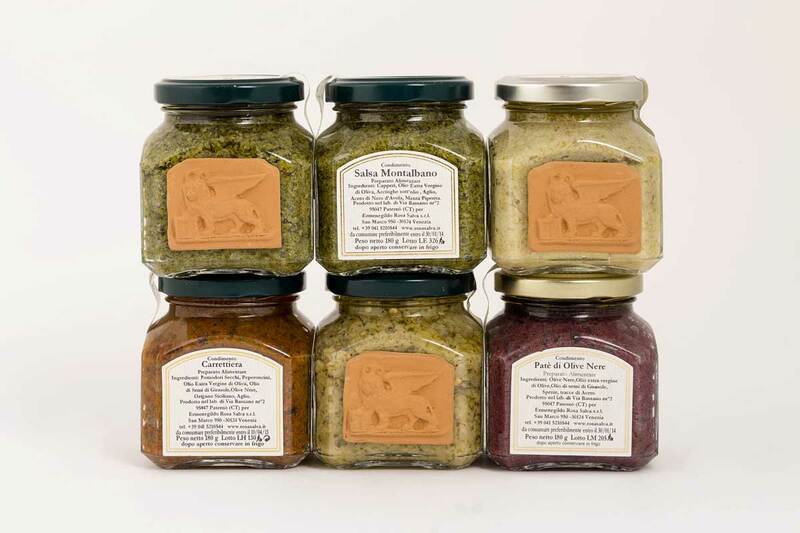 Your dishes will make more fanciful with Rosa Salva sauces and condiments. 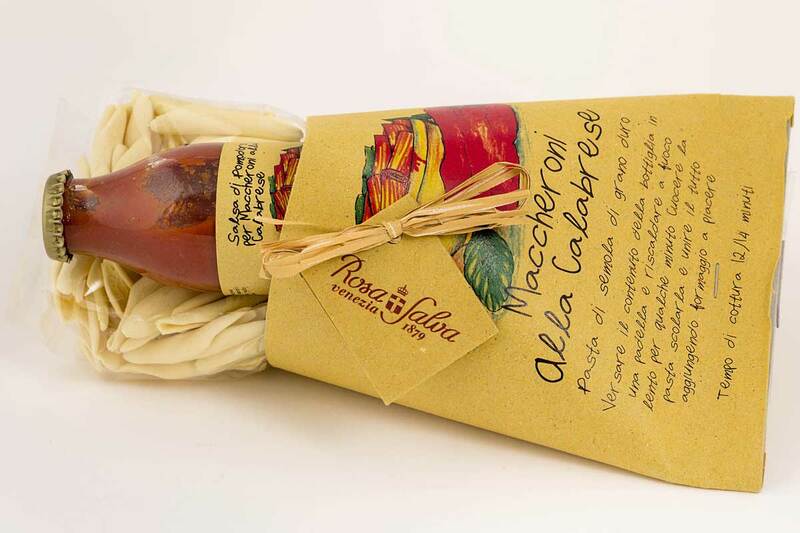 At lunch or dinner, Rosa Salva brings the quality and excellence of italian cuisine to the table. Sweet things and cookies of the Venetian tradion, ready to be taste alone or in the company.